Easily utilize your space beneath your bed by covering it with our gorgeous yet practical banana base valance. 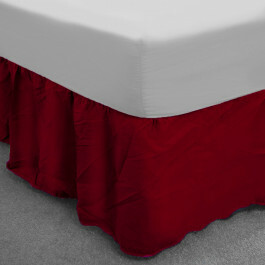 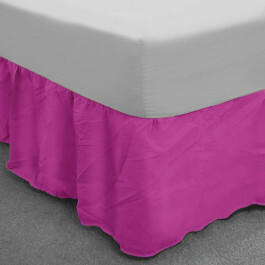 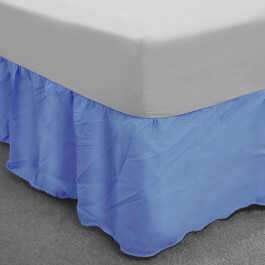 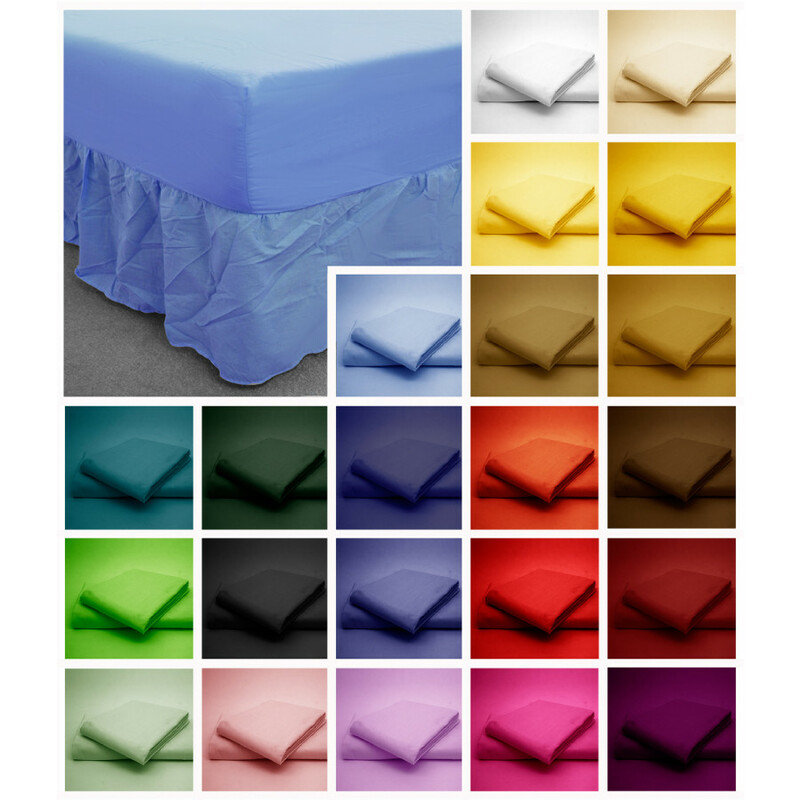 Its 13" frill will easily cover the base of your bed. 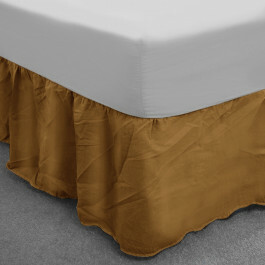 Made from lavish 50% polyester and 50% cotton blend, this banana base valance is very soft and lustrous. 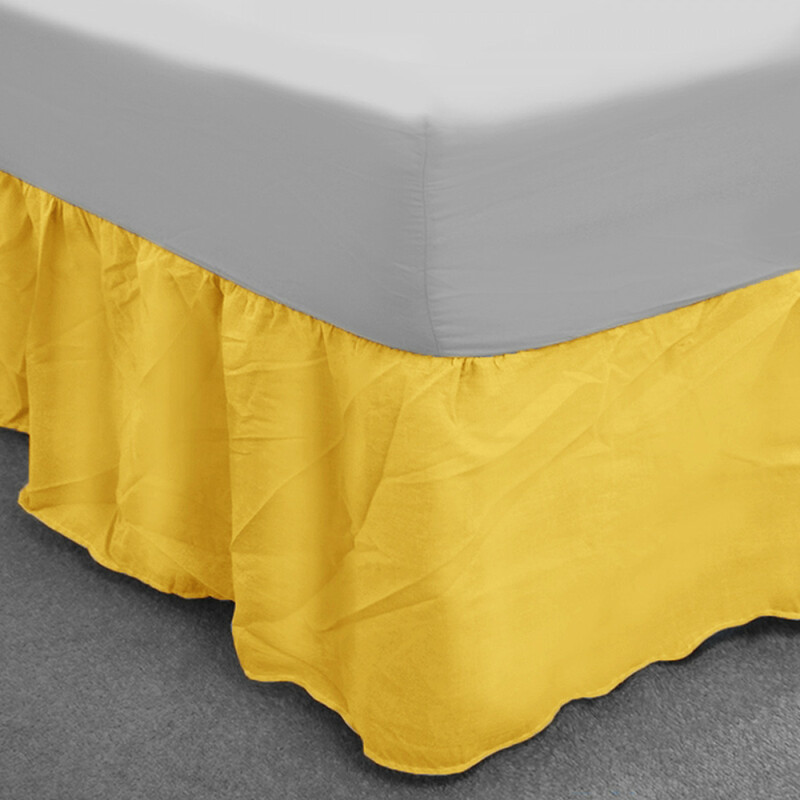 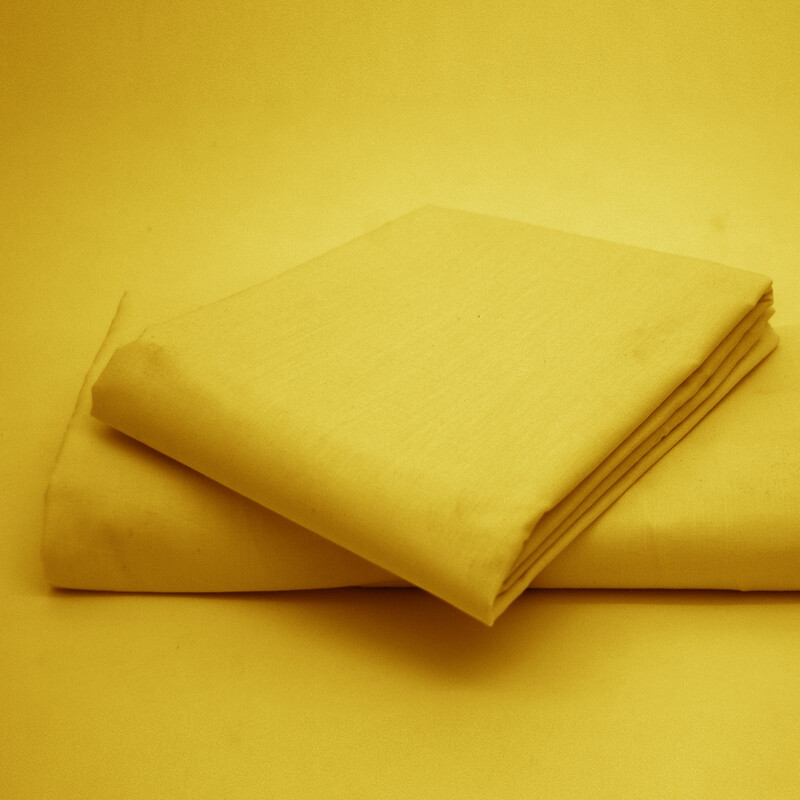 With 150 thread count, our base valance is highly durable, thick, and can be machine washed at 40 degree Celsius.